There are actually a lot of advertisements that can manage to attract on their own. But what will you get if you combine two equally attractive media in one form, let's say advertising con famos paintings? 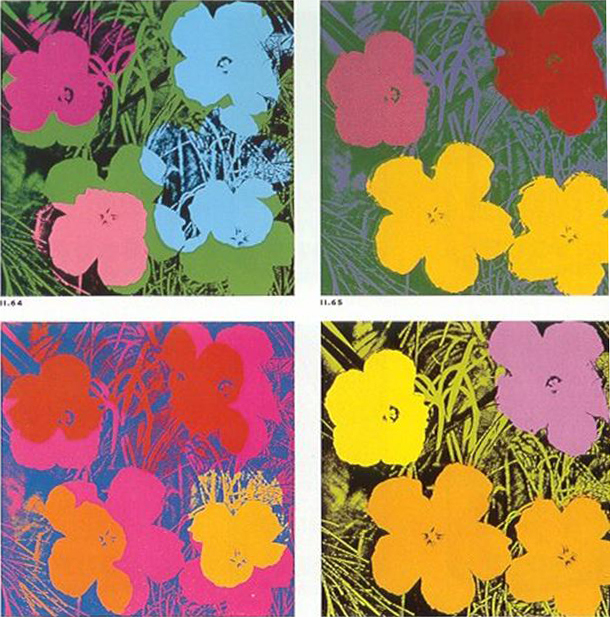 When great modern minds take into their artistry the already established and rare genius of classical painters and artists, then their effect does not end on the visual plain. 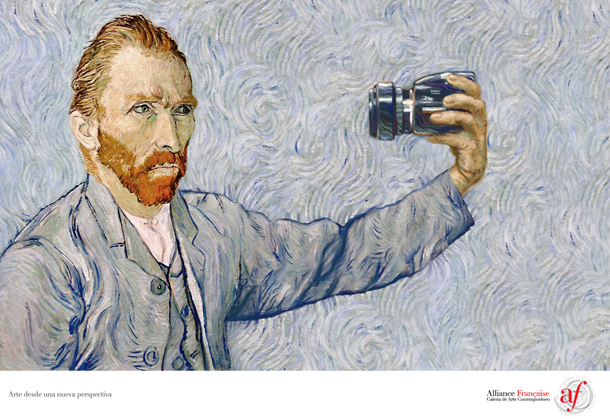 The following surprisingly catchy advertisements simply demonstrate the timeless power of fine culture evident in paintings and other forms of art. 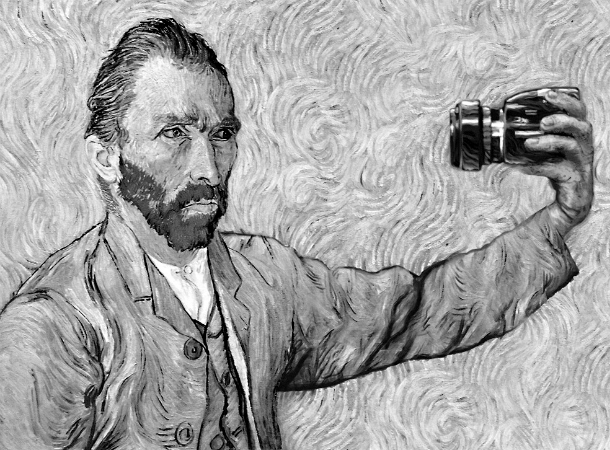 Would you still consider these classical paintings relevant in modern times? 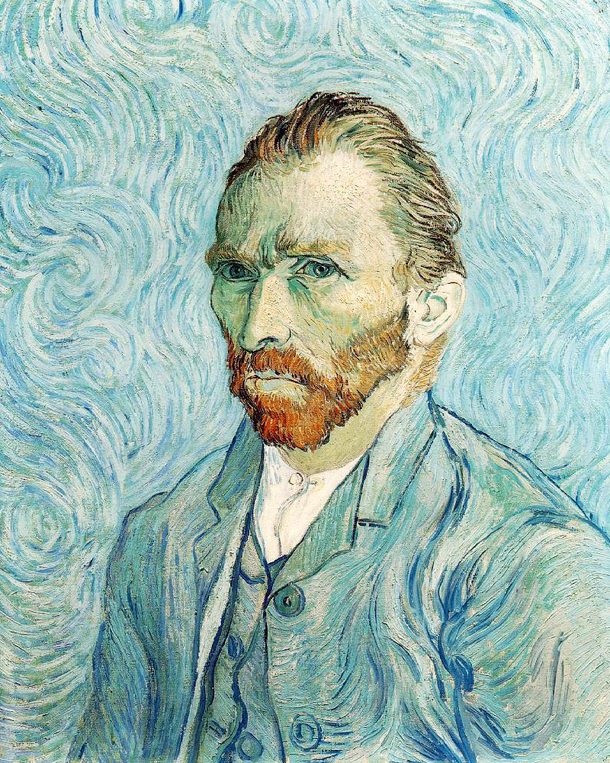 Vincent van Gogh's self portrait became Alliance Française's selling point to encourage everyone to broaden one's perspective by learning French. 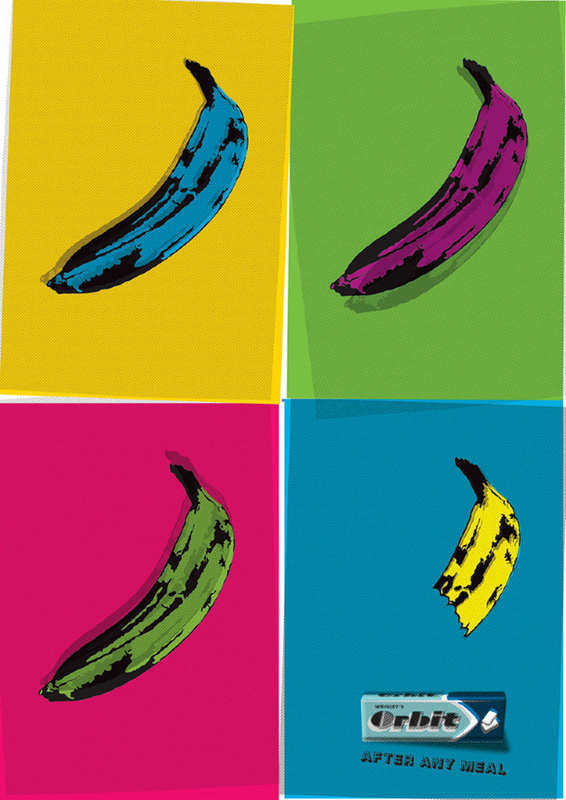 Andy Warhol's distinctive designs and patterns inspired Orbit chewing gum's pig-out slogan. 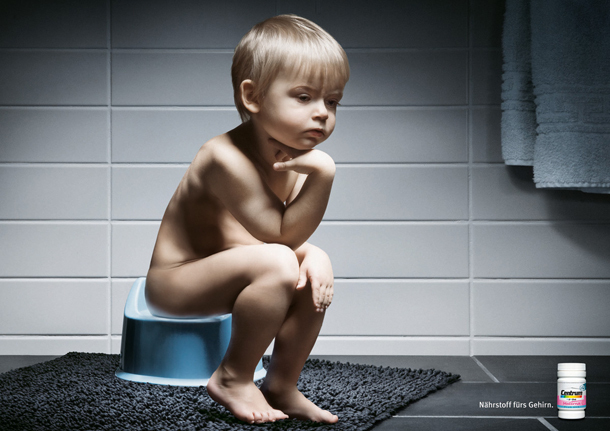 Centrum's advertisement for brain nutrients simply puts to the point how your child will become if he or she takes their product. 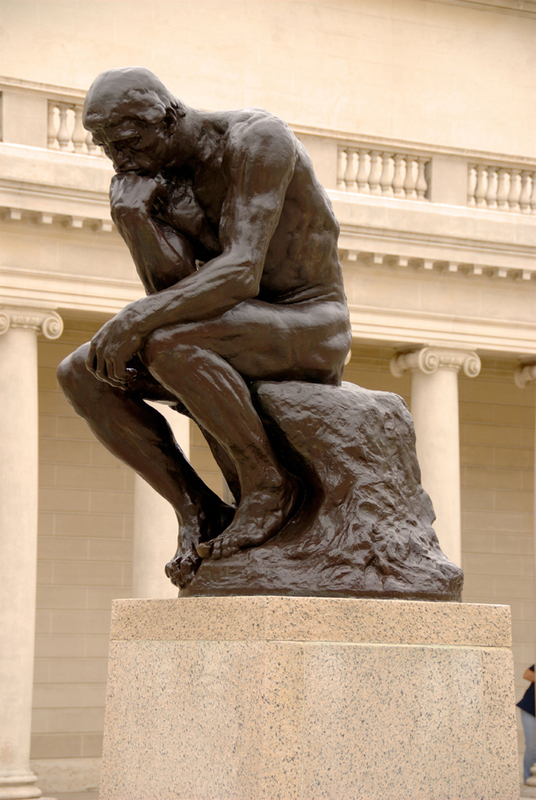 This cute representation of August Rodin's The Thinker is a sure winner. 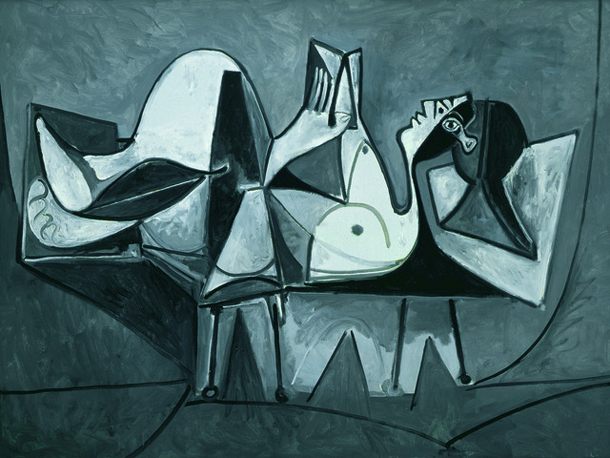 Picasso's quirky and mind-boggling art is emulated by a Fitness Center marketing to signify balance and physique. 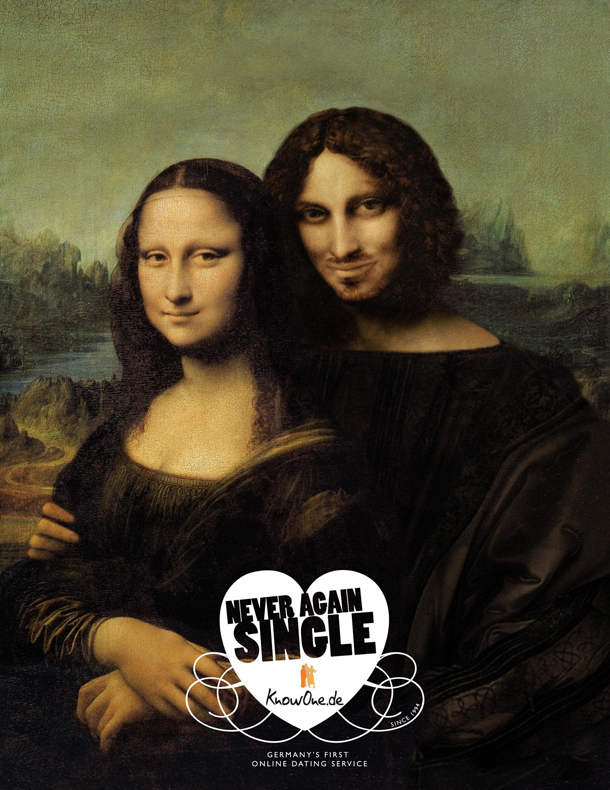 Mona Lisa's smile has become even more meaningful after she found a company in this German online dating service campaign. 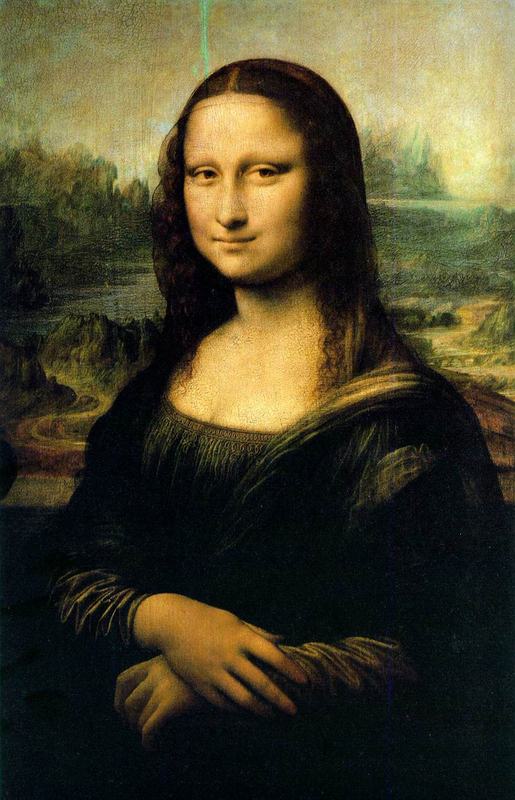 Leonardo Da Vinci might be scratching his head on this one. 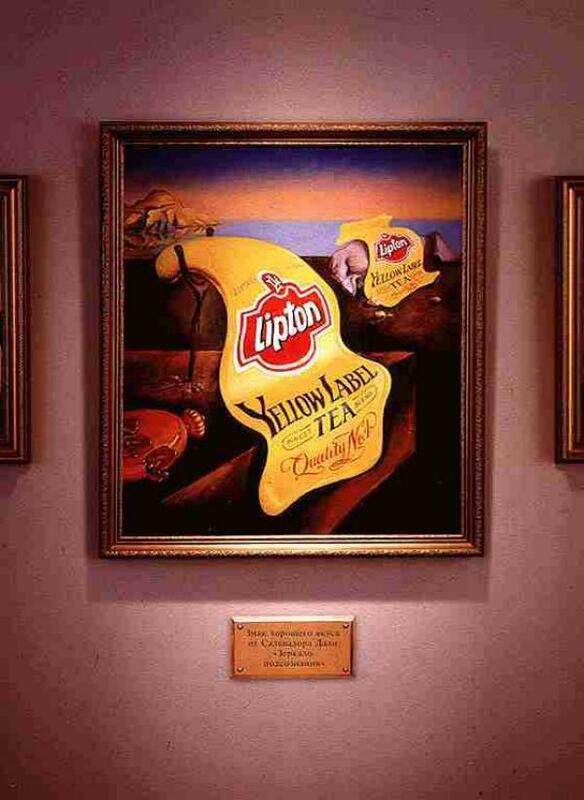 Salvador Dali's timeless melting clocks get a new twist with Lipton tea's playful advertisement. These are just some of my most favorite out of the many advertisements that emulated great paintings and other art forms. There are still a lot more to be discovered, waiting to be shared and be appreciated. 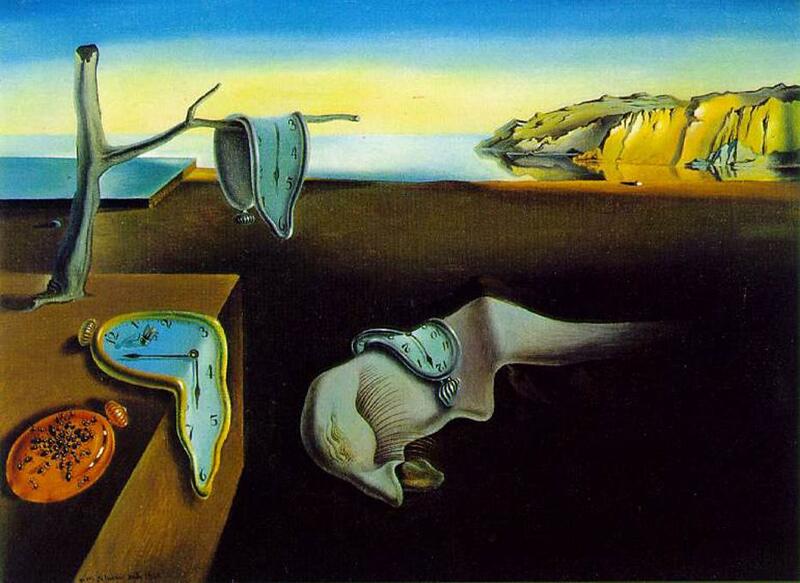 Art is indeed a timeless part of our culture that transcends life itself. It may age, but it will always be relevant.